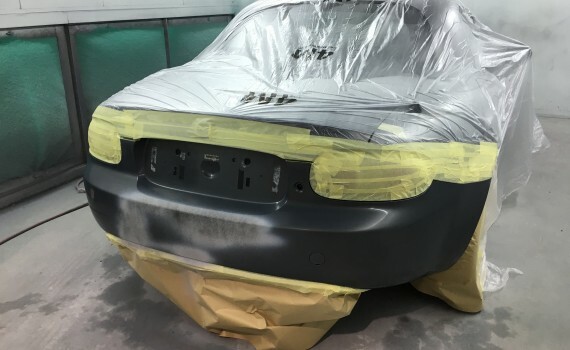 Abbot Autobodies in Newton Abbot offers a full car bumper repair service. 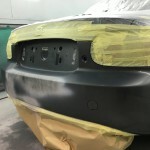 From typical bumper scuffs and scrapes to full accident damage, using the latest plastic repair techniques we can restore your bumper back to new. 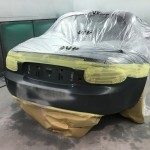 This Mazda bumper has been repaired and is now undergoing the final preparations before being resprayed. If you require car body repairs in Newton Abbot contact Abbot Autobodies.